Back in the late 90s/early 2000s the Rhythm Game phenomenon EXPLODED. Suddenly, out of nowhere, a huge number of music-based games were present in the gaming scene. While Konami was a huge contributor to these games (and bulky arcade machines) with their Bemani series, there were other games that were a little less visible. The games were amazing and the songs from them were even better. Today on Nerdbot we’re counting down our Top 7 awesome songs from rhythm games! Originally called Bust a Move on the original Playstation (and changed because of the American Puzzle Bobble/Bust a Move debacle) Bust a Groove was an amazing controller-based rhythm game. It featured a whole mess of original characters that danced in various styles based on how accurate your grooving is. Our choice for the best song is Kitty-N’s titular track “Bust a Groove”. 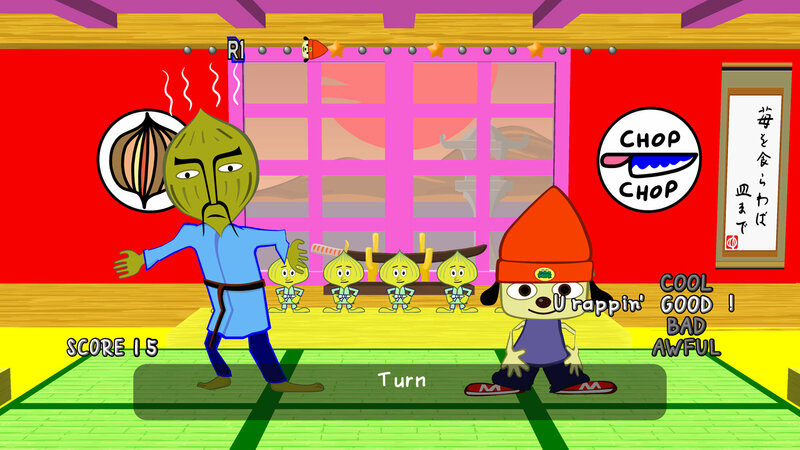 With controller-based game play similar to Bust a Groove, Parappa is a fun game about a little rapping dog who has “Just gotta believe!” And while there are some great tunes through the whole game, our favorite is the opening stage with Master Onion! Put that quarter on the machine and wait your turn, because we’re going to DANCE! DDR was the loud, exciting Dance-Game granddaddy where you could decide if the folks on it were amazing or ridiculous. But as an old-school DDRtist myself, I’ll let you know we were great. And while the arsenal of music is amazing, there’s no song that gets the blood pumping quite like Rhythm and Police. It’s like Dance Dance Revolution, but you play with your ARMS! Para Para Paradise was a rhythm game based off an actual style of Japanese ensemble dancing call Para Para. The dancer stepped back and forth to the beat of the music and all of the complex (and choreographed) dance moves were done exclusively with the arms. Sounds easier than it was! 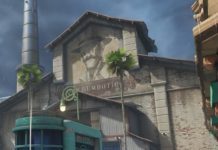 The best song in this game was Night of Fire, without a doubt! Fun fact: this style of music, called Eurobeat, was featured in the anime Initial D! Drum Mania was that game that my friends and I all loved and we all sucked at. But there was one thing we all agreed on as we sat down to pound our drum sticks on the electronic pads. The best song was Right on Time. Pop N’ Music was a game where you also used your hands. In front of you were a whole mess of circular buttons ready for the slapping. My local arcade had the Animelo version of this game. And no anime theme songs gets the blood pumping quite like Cha-La Head Cha-La! Pump it Up was DDR’s Korean cousin. Whereas DDR’s steps were up/down/left/right, PIU got its kicks by being on the diagonal and center. 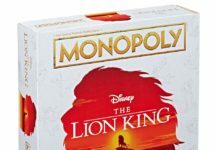 It was a game that had its loyal fans, but ultimately, seeing it in the arcade was a bummer because I sucked at it. However, if it was a machine that featured “Beethoven’s Virus”, I HAD to play that song! What’s your favorite song from Rhythm Games? Did you play Dance Maniax? Guitar Freaks? TECHNO MOTION? Tell Nerdbot about it in the comments and get the conversation going! Loryn Stone has dedicated her life to the written Word of the Nerd. Her writing has also been published on other pop culture websites such as Cracked, LoadScreen, PopLurker, and Temple of Geek. Her debut young-adult novel "My Starlight" (a contemporary love letter to fandom, friendship, anime, cosplaying, love, and loss) is out now by Affinity Rainbow Publications. When she's not writing, Loryn's other interests include collecting robots (Megazords, specifically), playing bass, and blasting metal. How Can We Engage with Game of Thrones Once the Show Ends? 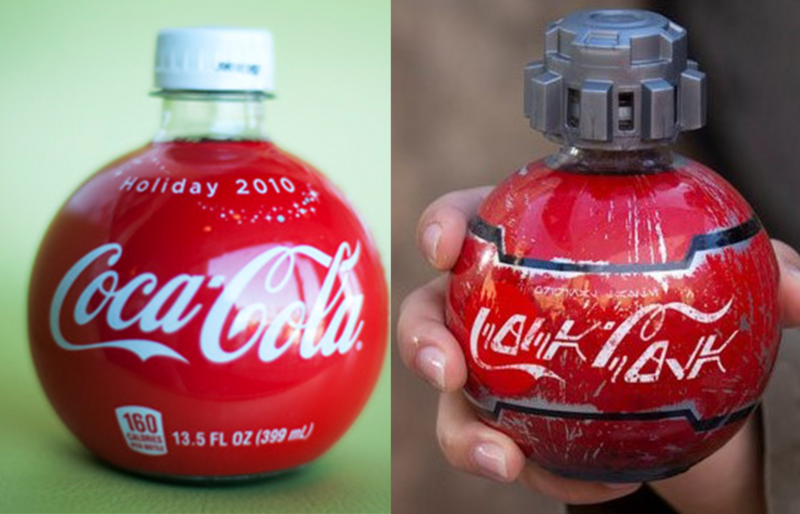 Are Star Wars Coke Bottles a Reskin?